Promenade In Abu Tig Marina. 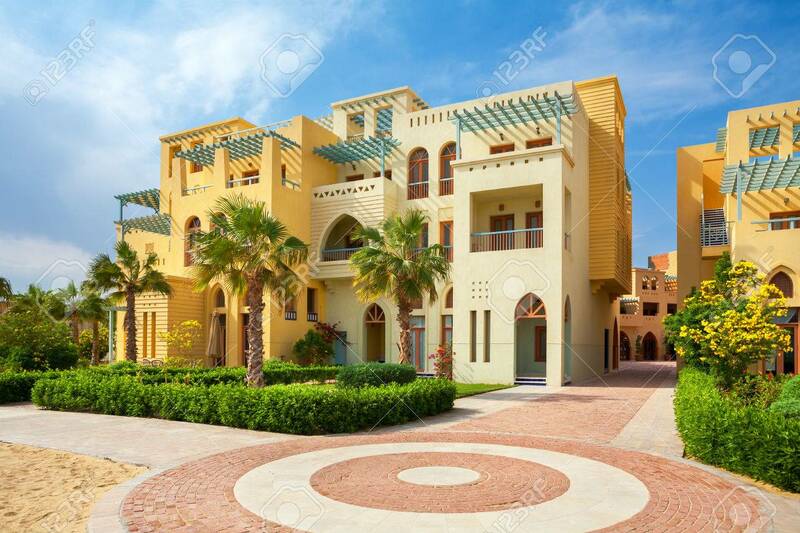 El Gouna, Egypt, North Africa Stock Photo, Picture And Royalty Free Image. Image 34267256.